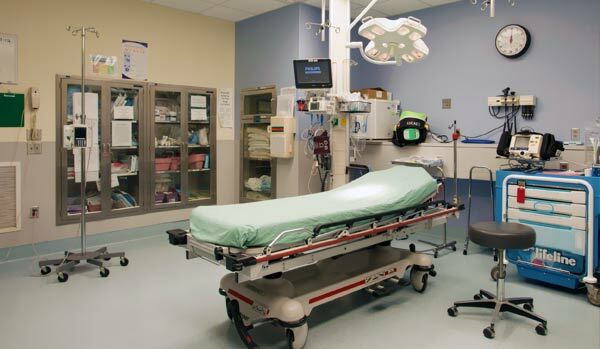 We understand the busy flow and the particular needs of the medical facilities we service. This may include industrial strength floor coatings and other products that facilitate sanitation as well as heavy use. 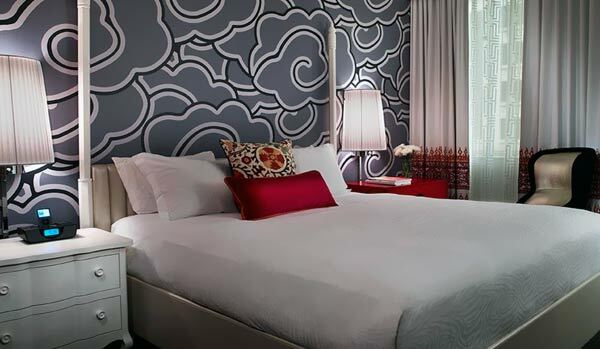 There are several different factors to keep in mind when choosing a painting service for your commercial, hospitality-related project. We understand that your business has unique hours that demand flexibility. 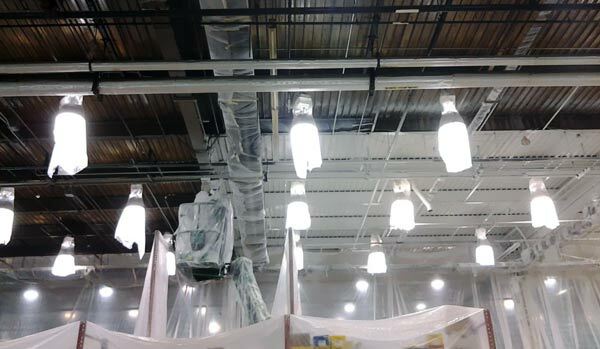 Industrial painting projects can be complex jobs. We understand the procedures entailed and our professional painters are fully equipped to tackle any size industrial painting project. 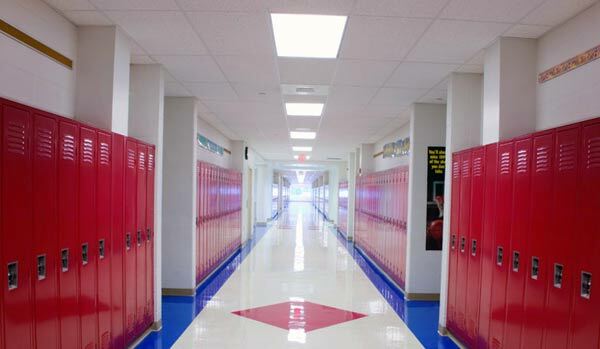 Scheduling a renovation around a busy school schedule can pose a significant challenge. Whatever works best for you and your students, we’ll make happen. 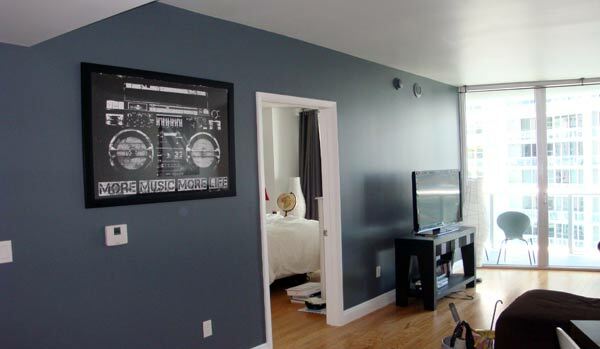 Our professional team handles interior and exterior painting projects. We make sure to minimize stress & disruption, working around your schedule. We offer interior painting services for all rooms, baths, kitchens, & so on. We also provide a plethora of maintenance services, in addition to complete renovation / refurbishment. "Professional service and high quality work. Easy to communicate with and hard working."